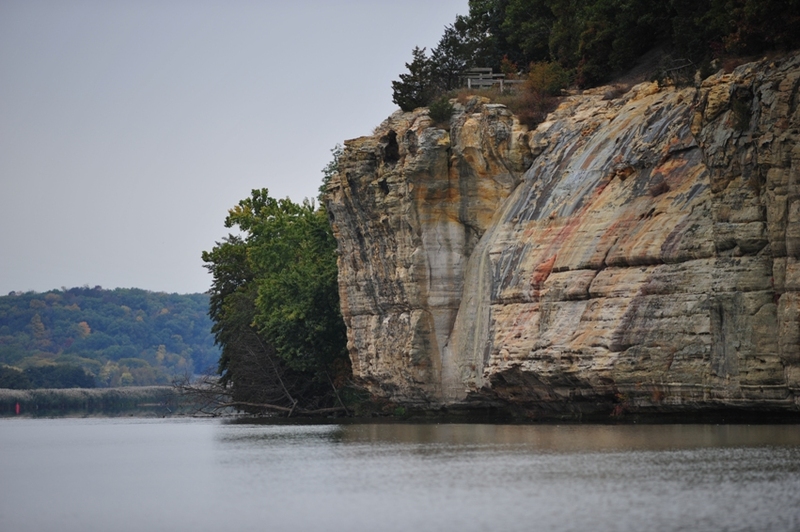 The BEST way to see Starved Rock Country! Available April 15 - October 1, weather permitting. Extended dates may be offered - please call. *Half day rentals run from 9am-1pm or 2pm-6pm. least 14 years old and be tall enough and physically able to operate MirageDrive pedal system. while riding. 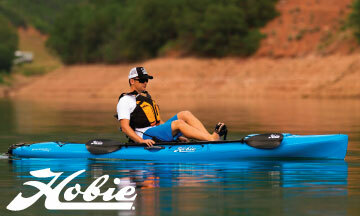 Premium boarding or kayak PFDs are included with rentals. adjustment, after which you'll be pedaling like a pro in minutes! 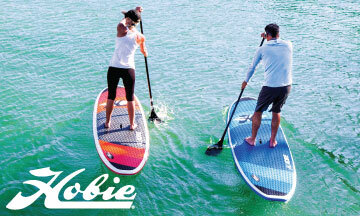 Stand-up paddleboards require a bit more balance, but are still much easier to learn than you might think. 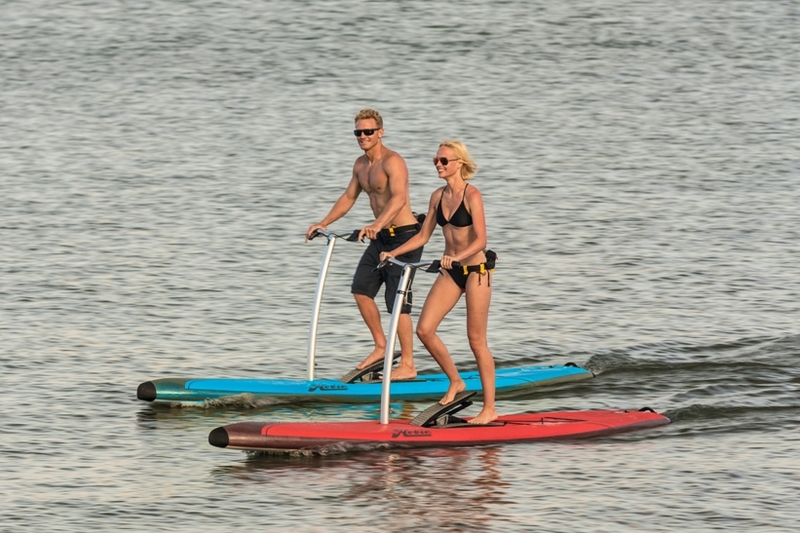 If you have never used a traditional stand-up paddleboard, we recommend that you watch this brief instructional video before your first rental; this will greatly accelerate your learning process. 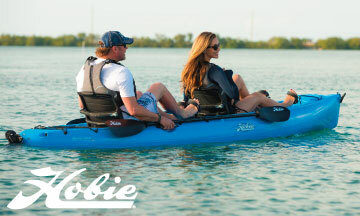 For beginners, paddling within the harbor will give you a chance find your "sea legs" before venturing out to the river. 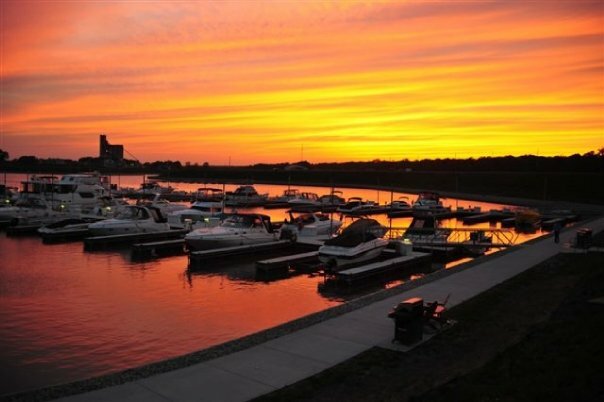 Rentals are launched from Heritage Harbor Ottawa, which is a protected, low-traffic, 32-acre marina and great spot for beginners to get the feel for boarding or kayaking. From there, riders may venture out to the Illinois River and enjoy 12+ scenic miles between the Marseilles & Starved Rock locks. For your convenience, our staff will transport the boards & kayaks to the marina launch site, and retrieve them when you're finished. We recommend advance reservations; this will allow us to have your equipment ready, and avoid surprises should your preferred ride not be available when you arrive. Please note that the Illinois River (outside the marina) is a commercial waterway. The river offers great scenery, as well as numerous beaches and other attractions, but you will be sharing it with recreational boaters (busier on weekends & holidays), as well as occasional barges. Wherever possible, stay close to shore to avoid traffic - and to enjoy the best scenery. Stay well clear of barges; they move slowly, but can't stop or turn quickly, and may not be able to see smaller watercraft. Also, remember that there is a current in the river; it is usually slow-moving, but it WILL take you somewhat longer to travel upstream (against the current) than downstream, so please plan your trip accordingly. Thanks & enjoy your ride!